Take control. 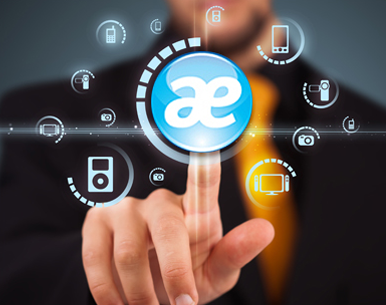 Activedition is the ideal web content management solution for websites and extranet portals. Version 5 is a powerful tool suite for user friendly content editing. Activedition information will now be available on the C2 website.